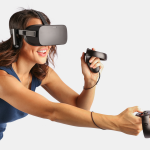 Oculus VR has revealed that preorders for Oculus Rift-ready bundles for PCs are now available, featuring systems made by Asus, Alienware and Dell that are capable of providing users with a smooth virtual reality experience. The Oculus Rift VR headset has been priced for $599, and with the bundled PCs packed with powerful hardware, buyers should not expect these to come cheap. 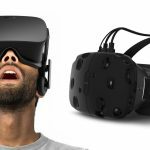 The bundles start out at $1,499 for a limited time only, with some costing more than $3,000 for the ultimate virtual reality experience. Preorders for the Rift-PC bundles have now started through online retail channels including Amazon, Best Buy, and even the Microsoft Store. 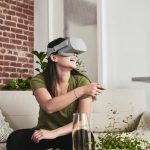 The cheapest Rift-PC package priced at $1,499.00 is the Oculus Rift + ASUS G11CD-B11 desktop package, which includes the Rift VR headset itself plus an Asus desktop computer powered by Intel Core i5 with 8 GB of RAM and a 1 TB hard drive. 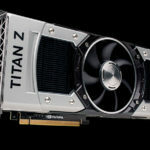 It is driven by a powerful Nvidia GeForce GTX 970 graphics card with 4 GB of dedicated memory, expected to deliver a seamless and smooth VR experience on the Rift. 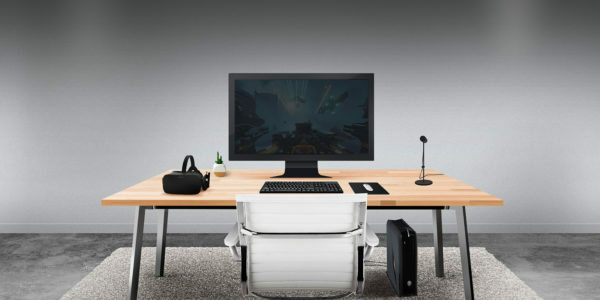 The most expensive bundle at $3,149.98 is the Oculus Rift + Alienware Area 51 Series desktop package, which in addition to the Oculus Rift, features the powerful Alienware Area 51 desktop with an Intel Core i7, 16 GB of RAM, and two separate storage drives: a voluminous 2 TB hard drive and a speedy 128 GB solid-state drive (SSD). The desktop also has the Nvidia GeForce GTX 980 graphics card with 4 GB dedicated memory. Its cooling chassis is also made to be ultra-efficient, helping to cool down its powerful components inside. 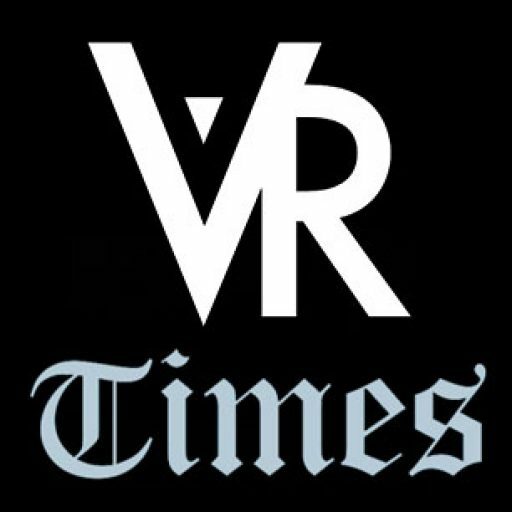 The Oculus Rift virtual reality headset comes with the Oculus Touch and an Xbox One controller, along with the virtual reality game Lucky’s Tale. As a preorder bonus, customers will also get a copy of the video game EVE: Valkyrie. The expected release date of the bundles is on April 25, with the listings coming with the disclaimer that the date is subject to change depending on the manufacturer. 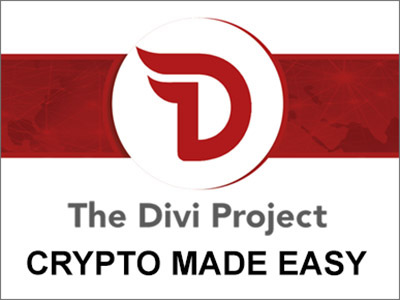 For buyers who would like to take only the Rift VR headset, provided they have their own desktop rigs, can simply purchase the headset. There is also an option to build a Rift-compatible PC on their own.